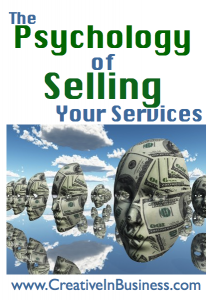 If you are a service based business owner, selling YOU as the service can be tricky! Therese Skelly works with service professionals who love what they do and desire to learn how to get more easily reach their perfect clients. She blends her background of being a psychotherapist, strategist, and business consultant to work on both the inner game challenges and the outer game tactics and is passionate about helping people create businesses they will love. From the newer business owners who want to design a business that serves their life, to the already successful entrepreneurs who want to leverage their time, to the heart-centered visionaries, Therese works with service professionals who have a big desire to make a difference in the world. Therese’s brilliance is blending knowledge of mindset and being an awesome strategist. She’s all about helping people be fully expressed and having businesses they love. 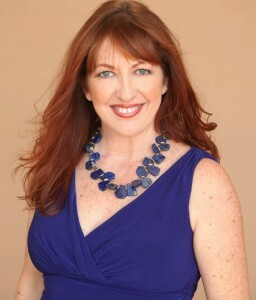 Learn more about her at www.HappyinBusiness.com.